This mail wishes to share with you the story of my little boy Lebogang Mamadi. 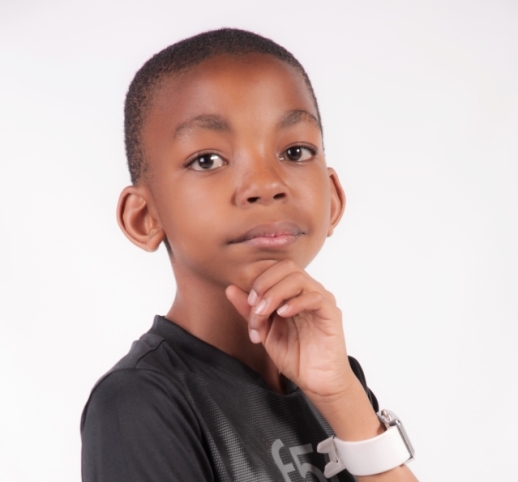 Lebogang enrolled at Edublox after it was recommended by the school counsellor who said that Lebogang is displaying symptoms of ADHD and therefore needs some assistance. 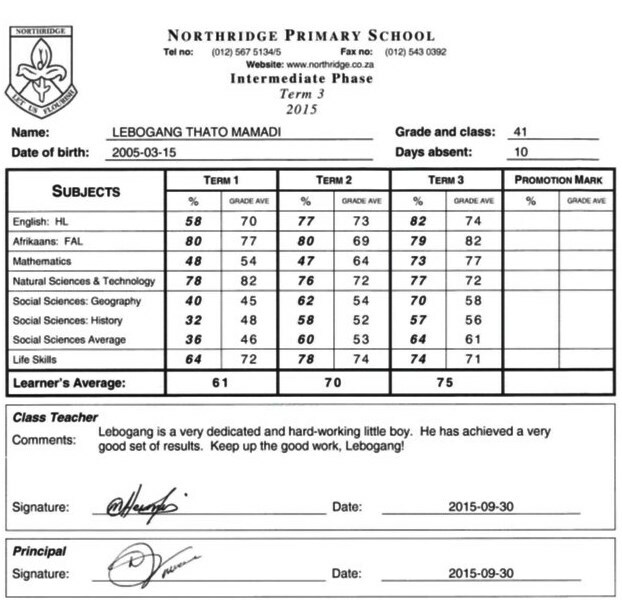 Lebogang was already in Term 3 of his Grade 3 academic year (2014) and he was not doing very well in his school work, especially with his English reading and writing. Shortly after his enrollment, I noticed some improvements in terms of his handwriting — even though it was small it was there. Then came 2015, Lebogang’s Grade 4 academic year. I was worried as I was not sure how he was going to cope, since the environment is not the same as in the junior phase. I wondered how he was going to handle the pressure of dealing with multiple teachers and subjects. To my surprise, Lebogang’s progress was quite satisfactory. He always remembered to do his school work, his handwriting and speech greatly improved; he truly gave his best. 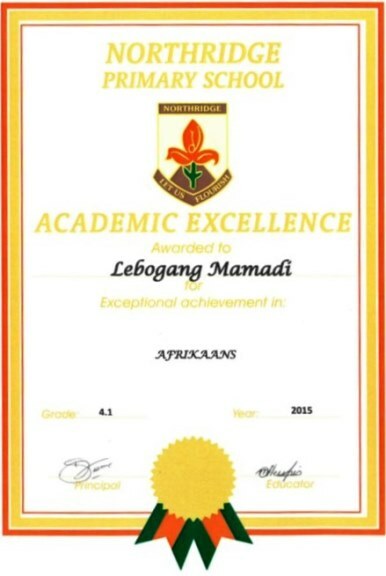 For the first time in his schooling years Lebogang managed to attend the 2015 school prize giving event and received the school’s Academic Excellence Certificate for Afrikaans. Wow!! That for me, was a highlight. My boy did it!! He still needs little help in organizing himself but the improvement he has shown is really impressive. His mathematics skills also still needs some work, but all in all I am happy with the progress my boy has made thus far. Thank you to all the Edublox team, who gave it their all to contribute to Lebogang’s great success.